Traveler Review for Private Tour in Jeju, South Korea by Tour Guide Charles B. About Charles B. Message Charles B. 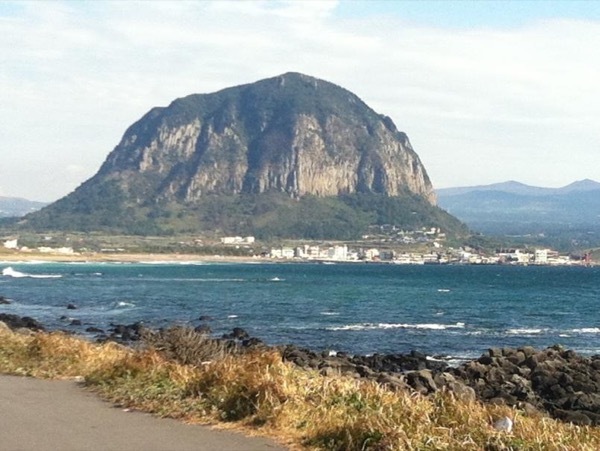 My wife and I visited Jeju for the first time and Charles was our tour guide for 2 days. An excellent guide, Charles was friendly, reliable and helpful. He could communicate very well in English; provided us with good recommendations on places to visit based on our requirements and also gave us very interesting insights into the culture and lifestyle in Jeju. He made us feel very welcome in Jeju and thanks to him, we had a great time and really enjoyed ourselves.